For Homeowners ImproveYourHouse.com is FREE for homeowners, and lets you browse and search for local contractors to assist in home improvement projects. 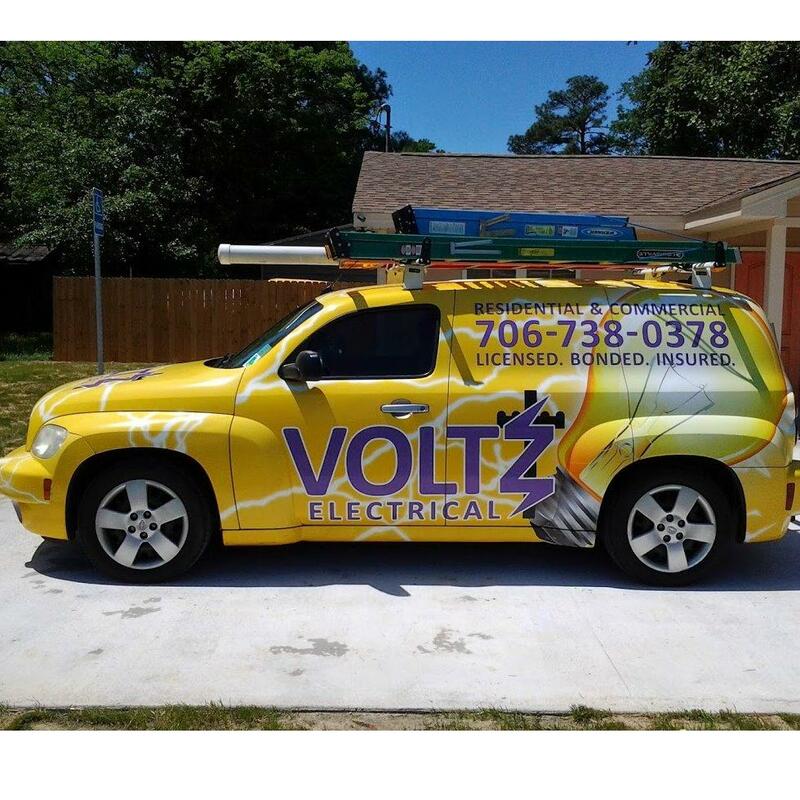 Knowledge is power, and we put the power in your hands by allowing you to see a professional’s work history, photos of their work, and reviews posted by homeowners like you. Then we allow you to connect directly to your selected professionals. 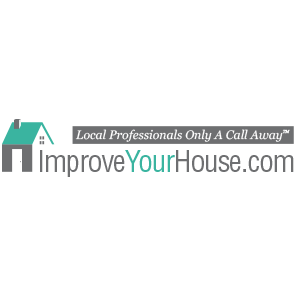 For Pros The ImproveYourHouse.com magazine goes out to 250,000 homes in the Denver Area. Every month, thousands of homeowners come to ImproveYourHouse.com to research and select the right professional for their project. We offer listing services to home improvement contractors through our magazine and online directory.